Now completely free! Built-in flashes make red eye effect the most common problem for both professional and amateur photographers. 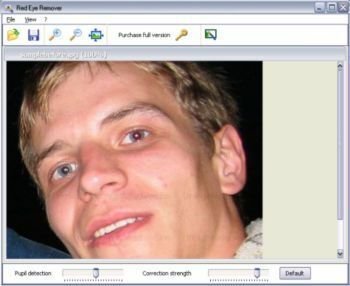 Red Eye Remover is a program that can automatically remove red eye from your images. Using advanced science-intensive technology, this program is able to detect the red pupil in a specified rectangular area. Just select a rectangular area around the eye and the red pupil will be automatically detected and fixed. For best results, you can adjust the correction options (correction strength, pupil detection, darkening) and watch the results in real time. 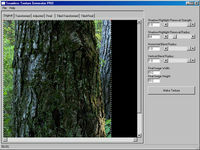 Red Eye Remover also contains a plugin for creating thumbnails of your photos for web galleries.